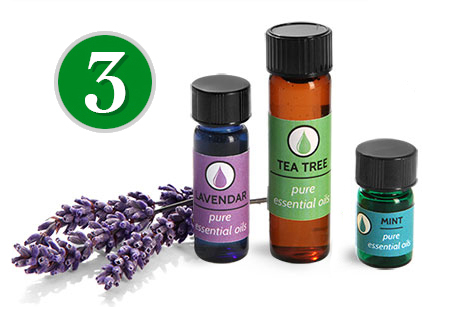 When choosing aromatherapy packaging, SKS provides an extensive variety of options for your essential oil blends. 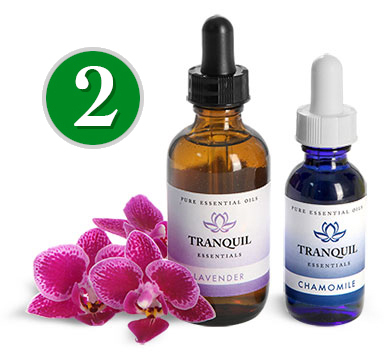 Read below for the highlights of our Top 5 best selling aromatherapy containers. 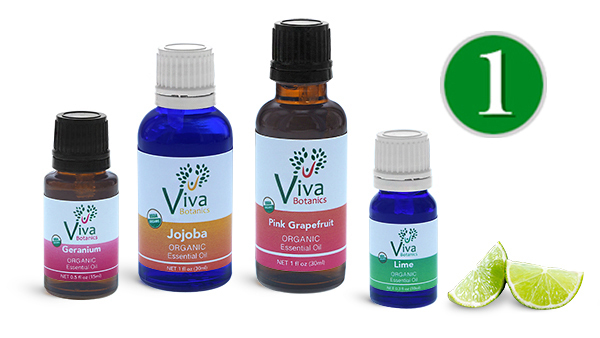 Choose from colored glass bottles and vials, or plastic cosmo round bottles to dispense aromatherapy blends for the home. Browse our collection of amber, blue, green, and other vibrant colors that effectively showcase aromatherapy products and also provide UV protection. Read our UV resistant aromatherapy container spotlight to understand the importance of protecting light sensitive oils. Euro dropper bottles are a top choice for aromatherapy blends crafted for relaxation, a boost of energy, pain relief, and more. 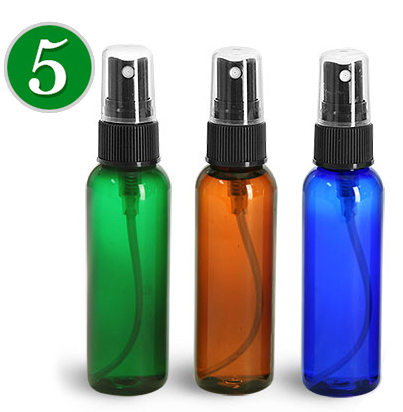 SKS offers amber, blue, and green glass euro dropper bottles sold with tamper evident dropper caps or bulb glass droppers to easily dispense aromatherapy blends. These durable, round, colored glass bottles are available in a range of sizes from 5 ml up to 100 ml that provide a variety of dosing to match any customer's needs. Boston round bottles are a highly versatile style that provides durable barriers for products including aromatherapy blends. Be sure to watch our short video on the great features boston round bottles have to offer! Amber and blue boston round bottles with bulb glass droppers allow precise dispensing in droplets to match the suggested dosing. For added security, choose these colored glass bottles with white or black child resistant bulb glass droppers for potent aromatherapy blends that should stay out of the reach of children. Colored glass vials provide small volume packaging for aromatherapy blends that offer UV protection for light sensitive products. These small glass vials offer versatile options in dispensing through pouring directly from the glass vials with orifice reducers for added control, or with black bulb glass droppers. 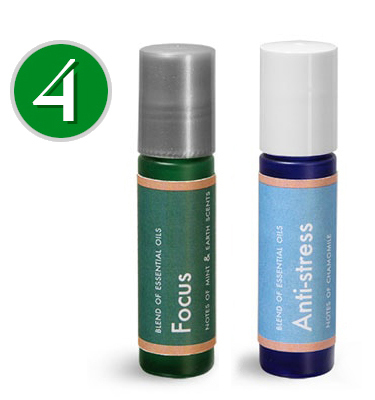 Read our product spotlight showcasing orifice reducers in the use of aromatherapy blends! These glass vials are a perfect size to create sample or gift sets for new aromatherapy customers or the avid user trying new blends. SKS has created a short informative video for showcasing all of the features these glass vials include! Glass roll on bottles are ideal for applying aromatherapy blends directly onto the skin in a smooth, gliding action. Choose from amber, frosted green, and frosted blue glass roll ons with a variety of cap color options to match your branding or to distinguish between blends. For a complete look with added protection for your products, add clear shrink bands to your inventory of glass roll on bottles. For additional information on the features of shrink bands, check out our product spotlight. Plastic cosmo round bottles with fine mist sprayers offer a dispensing option for aromatherapy blends in the form of home scents and body sprays, creating a relaxing feel and sweet aroma. Choose amber, blue, and green cosmo round bottles composed of PET for high durability, good barriers for your aromatherapy blends, and UV protection for light sensitive essential oils. SKS has a large inventory of cosmo round bottles that span a range of colors and sizes to create full lines of aromatherapy infused products. Be sure to watch our cosmo round bottles video that shows all of the design and construction features that make these plastic bottles a top choice.